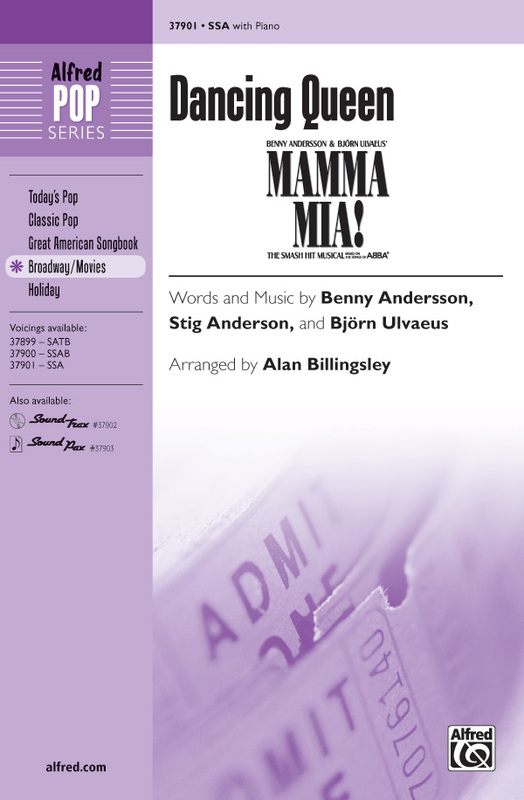 This trademark ABBA song from the smash hit musical Mamma Mia is a great choice for both concert and show choirs. Featured on the "Prom Queen" episode of Glee. Energetic, disco fun! Arranger: Alan Billingsley | Composers: Benny Andersson and Bjorn Ulvaeus | Musical: Mamma Mia!